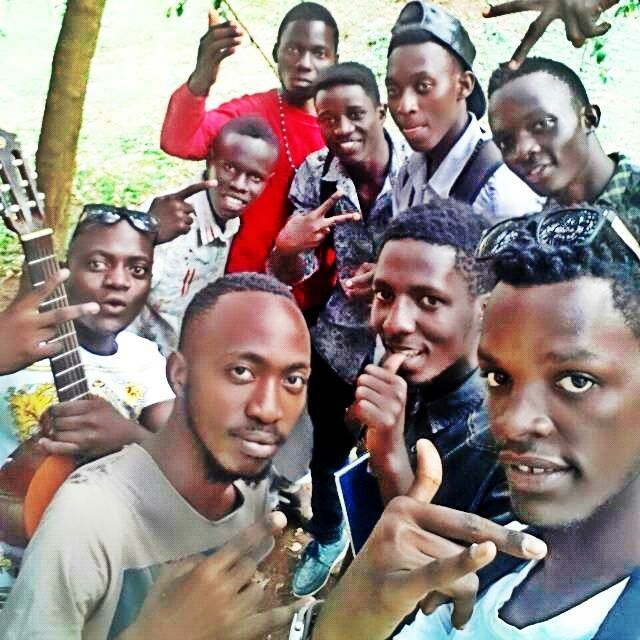 Youth Evolution Bamivule (YEB Music Academy) is a Ugandan Non-Government organization that provides professional knowledge for youths who want to pursue Popular music literacy and skills as their career. This is through identifying, empowering, nurturing and promoting music amongst of all youths while skilling them for viable and available professional careers in a Ugandan Popular music industry. Vision - Nurture Youths In Music, Career Flexibility and Talent Development. Mission - Contributing, Improving and Nurturing Youths In Music, Career Flexibility and Talent Development. Goal - To Empower, Develop and Promote Popular Music Talent Amongst the Youth In Uganda. •	To empower youths towards their popular music careers. •	To identify, nurture and promote popular music talent. •	To create a growing and competitive human resource base for the Popular music industry. •	To provide a labour link between the academy and outside music enterprises. Inadequate essential skills about the craft and its business. Many talented musicians who have at least managed to acquire performance platforms have successfully collapsed because they lack essential craft skills and do not understand the music industry’s business and career traits. Not inclusive in Education’s major priority. Training music and business is not the education sector’s major priority hence few training facilities.